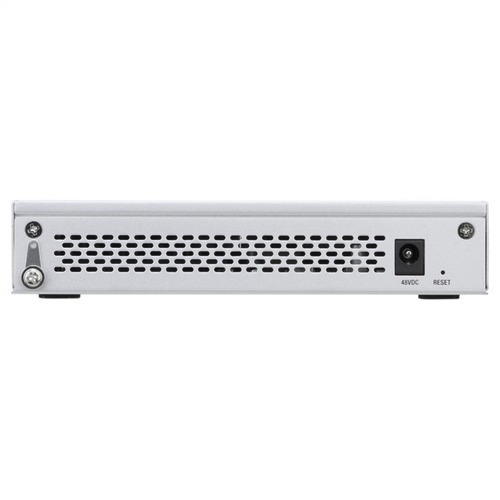 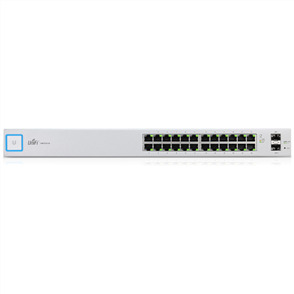 The fully manageable US-8-60W UniFi 8-Port Gigabit PoE Compliant Managed Switch from Ubiquiti Networks features 8 Gigabit Ethernet ports in a small form factor offering improved performance and intelligent switching capabilities for expanding networks. 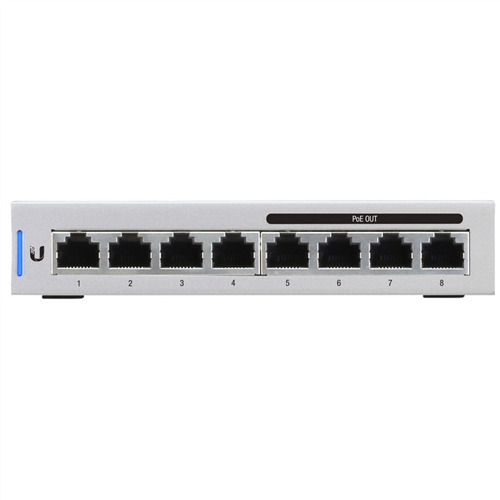 In addition to the 8 Gigabit Ethernet ports, this switch offers 8 Gbps non-blocking throughput, a 16 Gbps switching capacity, and a 11.9 mpps forwarding rate. 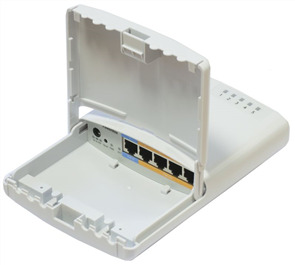 Once installed, this UniFi switch can be managed using Ubiquiti's own UniFi Controller software giving network administrators the ability to manage multiple sites from a single interface. 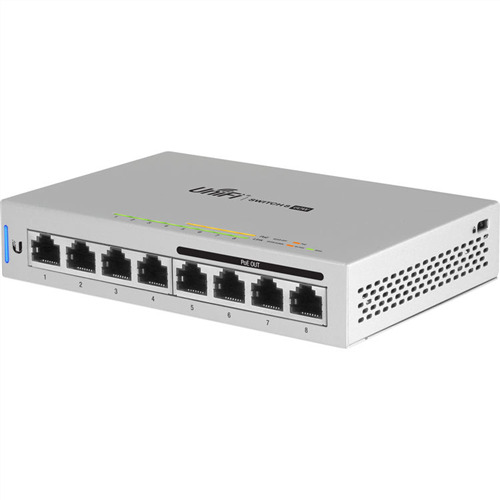 Network admins have full access to various Ubiquiti devices within the network with the ability to change operating modes, monitor the status of each device, manage spanning tree configuration, and much more.